Coding for iOS requires some special knowledge that you can't necessarily get from other programming experience. 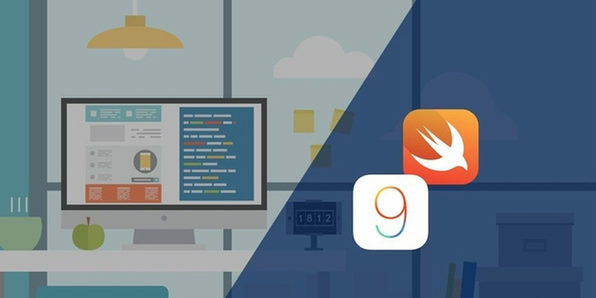 This course aims to help you understand the peculiarities of coding for Apple products by creating native iPhone and iPad apps using Xcode and Swift. 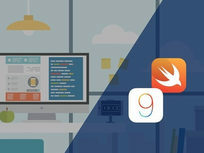 Knowing these specific Apple tools will give you a better shot at scoring high-paying development jobs or developing your own projects for the Apple Store. We use our mobile devices for seemingly everything these days—paying our bills, playing games, and more. 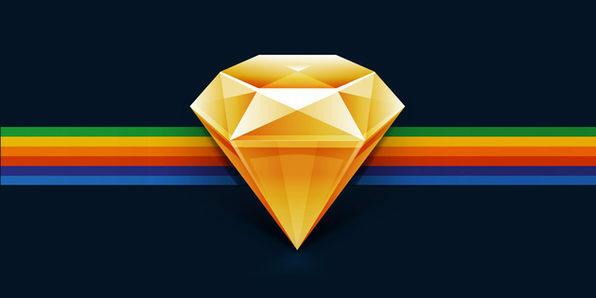 Thus, learning to design great mobile UX/UI is more important than ever. From getting a handle of the latest mobile UX design trends (geolocation, anyone?) to learning usability testing methods, you’ll learn all you need to build engaging mobile apps by course’s end. An app idea is the first step. The second step, coding, is the one that stops most people. Well, here's your golden ticket to building Android apps without code! App Inventor 2 is an open source web app originally developed by Google to turn complicated coding language into simple, visual drag and drop blocks. 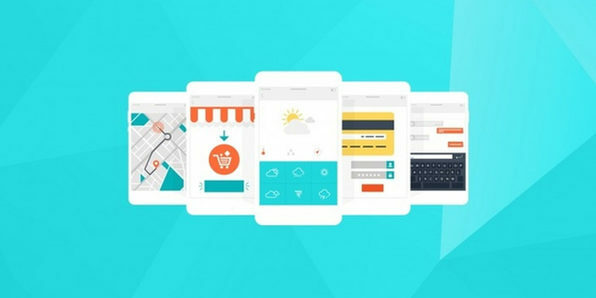 In this course you'll learn programming basics by building fully-fledged apps and become competent enough that you'll never need to hire a programmer to build your brilliant ideas. 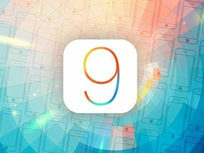 It's no secret that Apple has a significant presence in consumer technology these days. Being able to develop for iOS will present you with many career opportunities and allow you to build your own entrepreneurial brand. 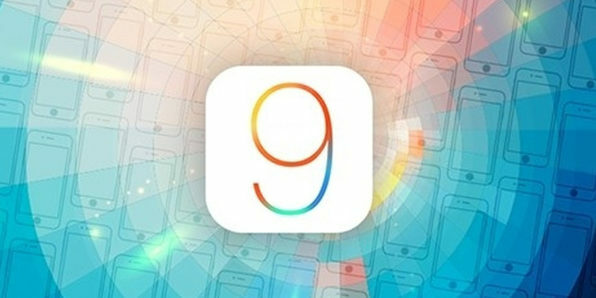 This course teaches you everything you need to start creating apps for iOS 9, whether you're brand new to coding, or just want to get a better understanding of Apple's particularities. 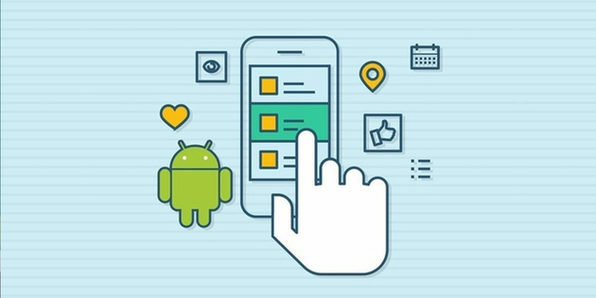 Building an app for a single platform has become easier than ever, but it can still be very complicated and require a lot of code to translate your app between iOS, Android, and Windows Mobile platforms. 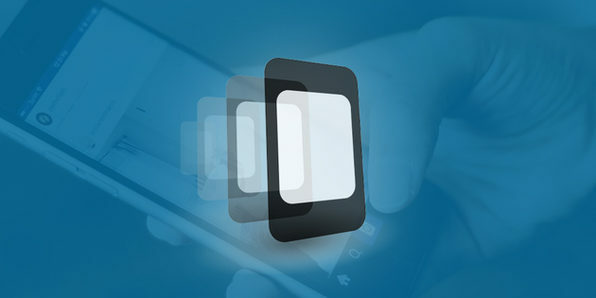 PhoneGap eliminates that hassle by streamlining extensive functions into an easy, central location. 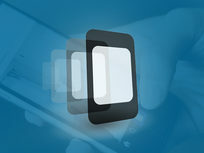 In this course you'll learn how to use generic APIs within PhoneGap that can effectively create apps for iOS, Android, and Windows Mobile. 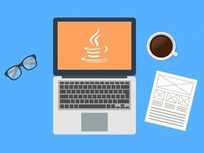 Java is the most commonly used programming language in the world for a reason. It is the foundation of most complex web platforms and virtually limitless applications. 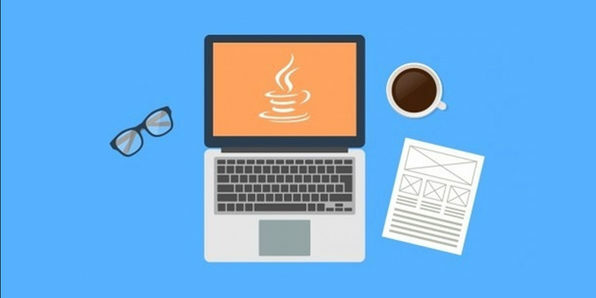 It is also one of the most in-demand languages, meaning a fluency in Java will open new doors to well-paying and exciting opportunities in web development. 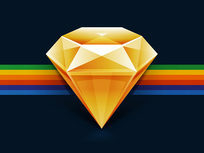 Even if you're a complete beginner, this course will get you up to speed in no time. 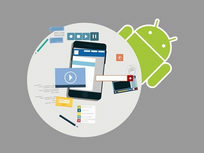 Android is an increasingly popular operating system, making it an exciting and slightly less saturated development frontier than iOS. 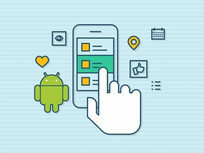 Not to mention, programming for Android shares many similarities to programming for other platforms as well, making your future education easier. 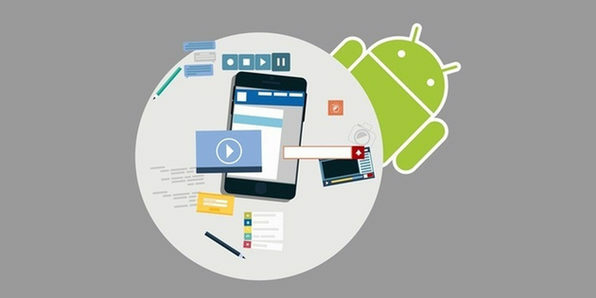 This course will guide you along the process of building a functional, creative Android app and bringing it to users. 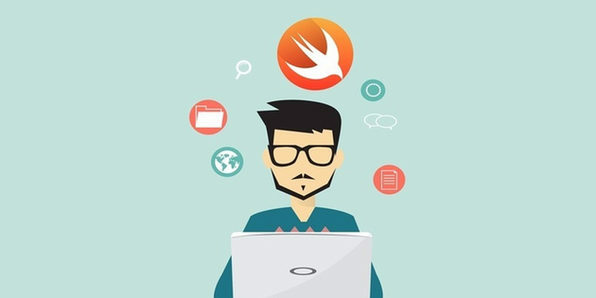 Swift is the official coding language for iOS apps, making it one of the hottest languages on the market today. 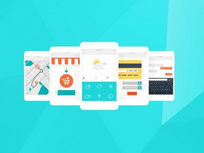 This beginner's course guides you from the absolute basics through creating your first fully-functioning app. 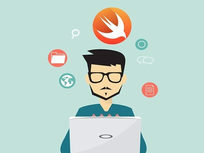 Using both practical examples and easy-to-follow theory, you'll be a Swift expert in no time.